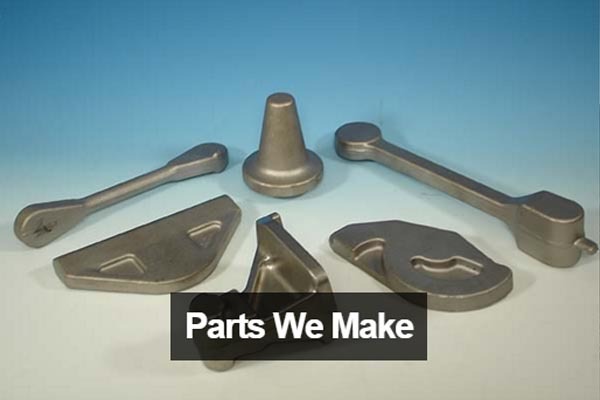 Consolidated Industries has the capabilities to forge all alloy grades up to 250 pounds in open and closed die shapes. 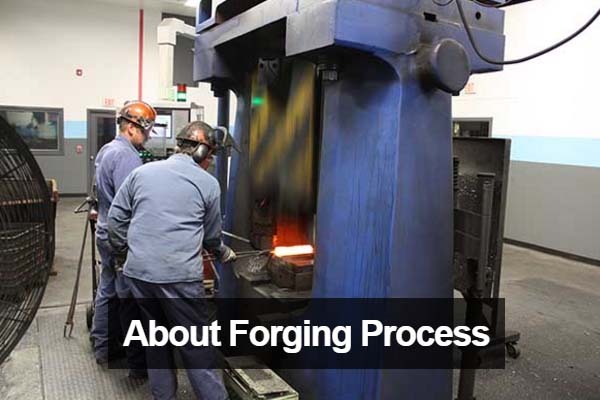 Forging is accomplished using hydraulic hammer and press equipment. Our hammer shop facilities are equipped with state of the art programmable hydraulic hammer equipment ranging from 31.5 KJ to 160 KJ ratings. 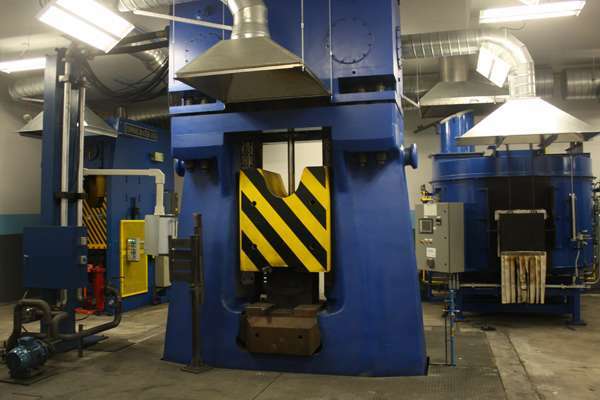 In their operation these hammers provide 16,000 pounds of impact energy for shaping metal. 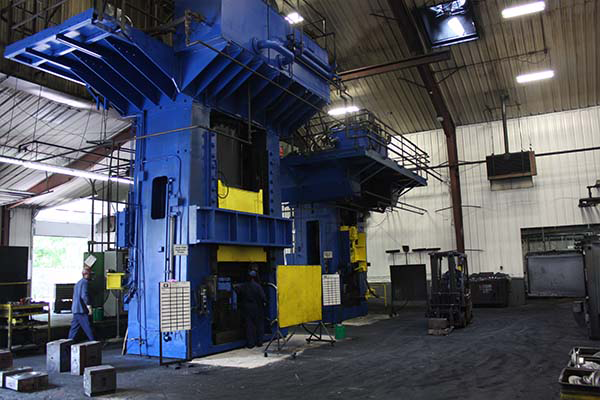 Consolidated Industries is capable of producing impression die forgings, also known as closed die forgings, and hand forgings up to 250 pounds in size on a variety of programmable hammer equipment. Materials forged include titanium, nickel-based alloys, alloy steels, stainless steels as well as other standard and exotic materials. 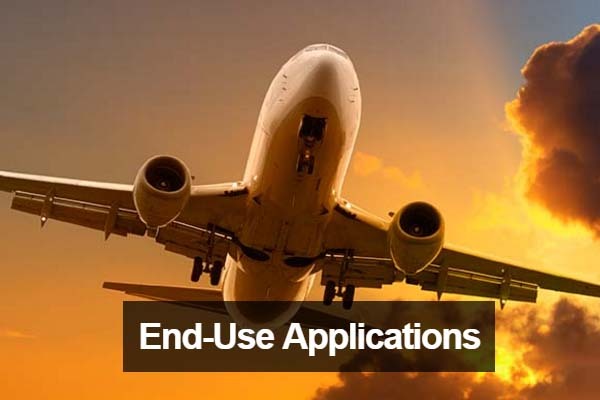 Consolidated Industries creates forgings from the following list of materials: aluminum, titanium, stainless steel, alloy steels, magnesium, nickel-base alloys and aluminum-bronze. The chart below outlines the alloys and weight ranges of forged products that we can provide based on our current process and equipment capabilities. 300 sq. in. 300 sq. in. 270 sq. in. 240 sq. in. 240 sq. in. 200 sq. in. 250 sq. in. * Denotes Plan View Area - The area of the plan view (from above) of a forging; sometimes used to indicate the relative size of a forging.